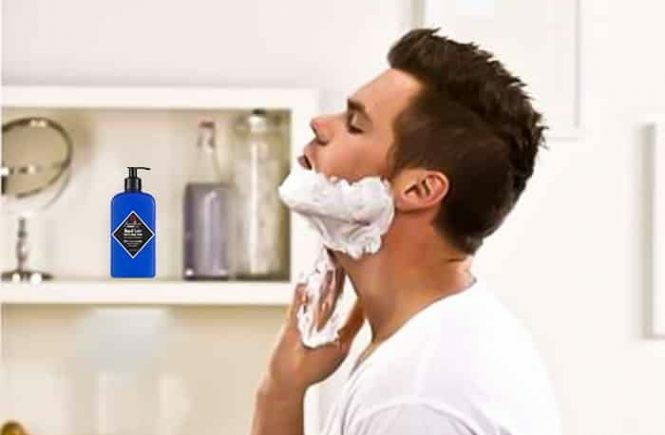 Electric shaver is no more unfamiliar device to the people. 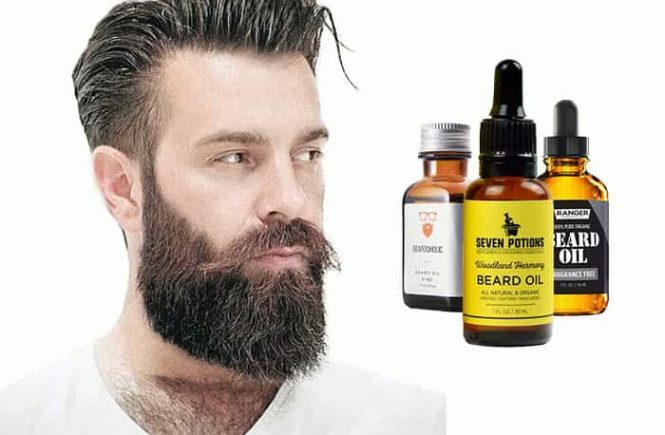 It has become a daily need for men. But the perfect one is hard to find out. 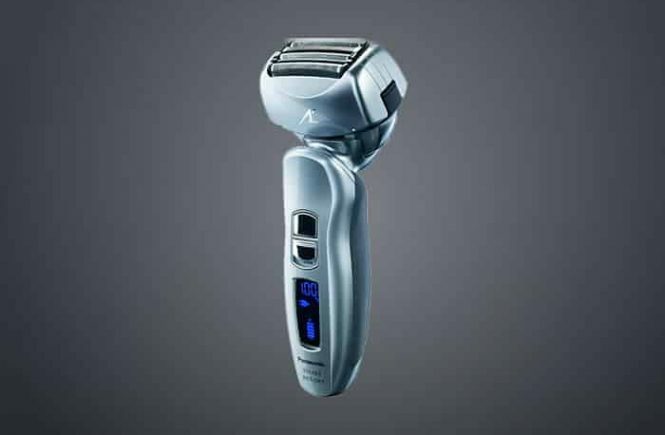 Panasonic bought a cordless razor without a cleaning base in a medium price range the Panasonic arc 4 ES-LA63-S. 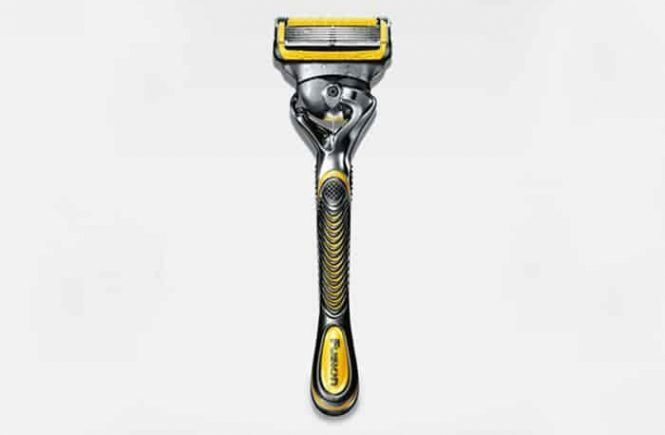 This electric razor in becoming focused by consumers and reviewers recently. What is special in this device? Panasonic is a Japanese worldwide brand which achieved peoples trust firmly. Let’s know about the Panasonic arc 4 ES-LA63-S in details.